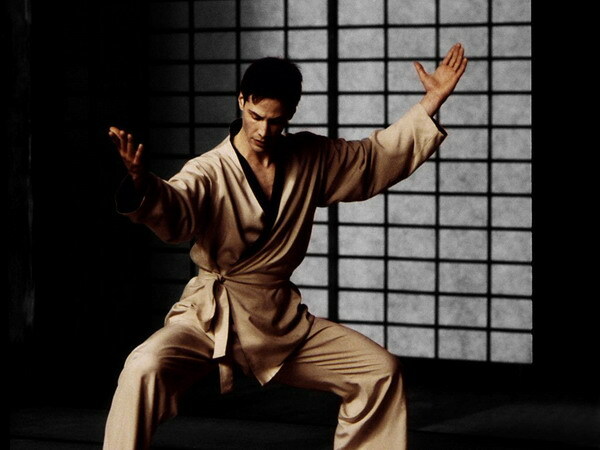 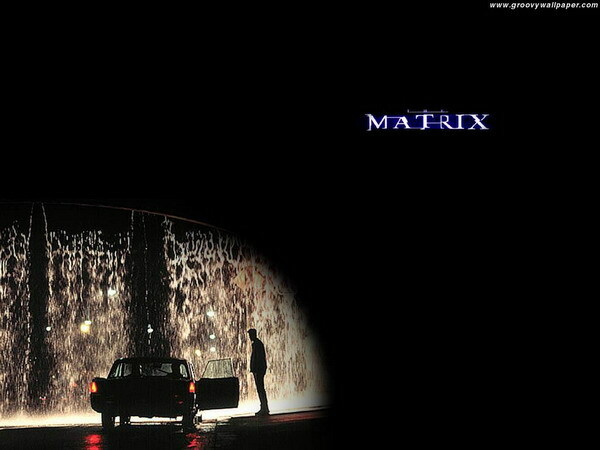 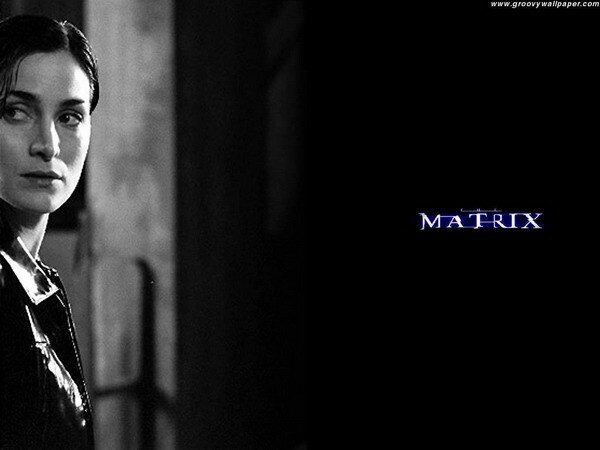 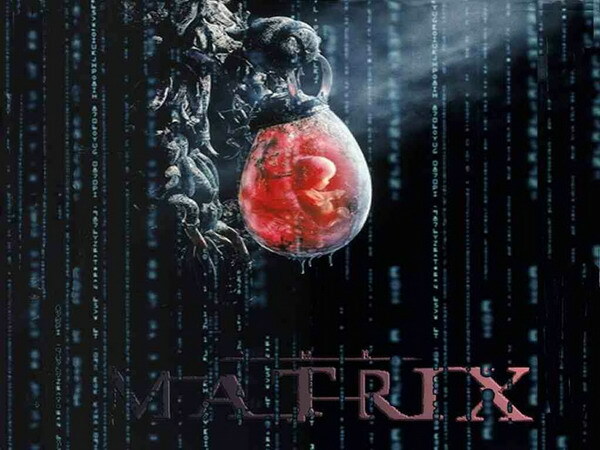 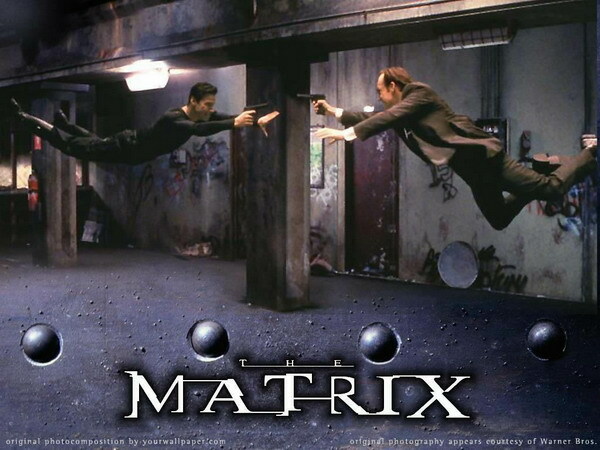 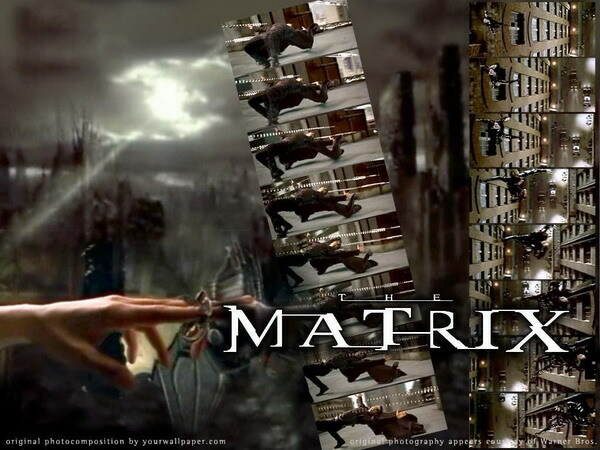 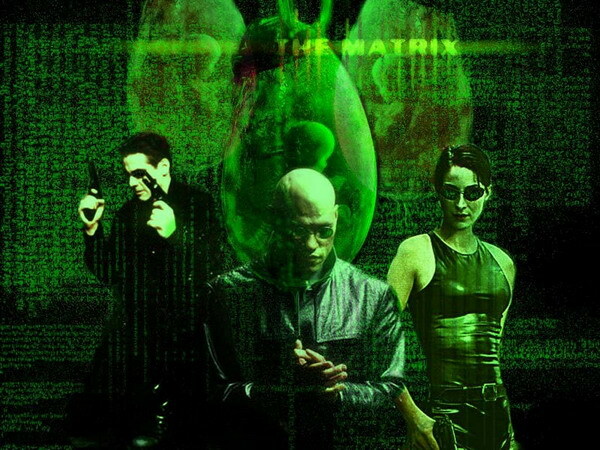 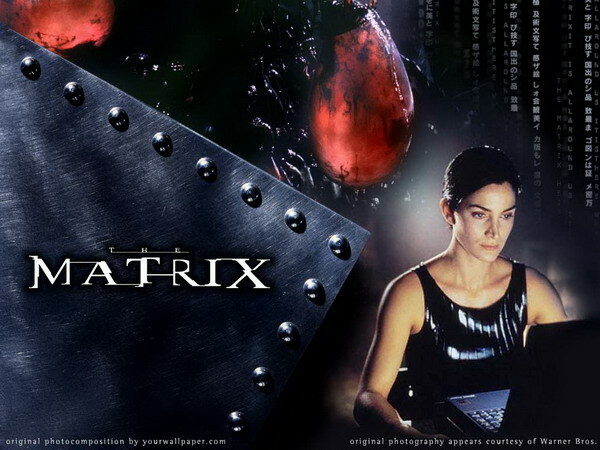 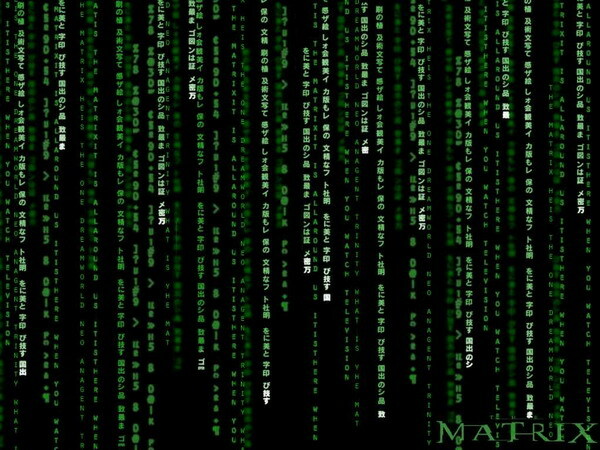 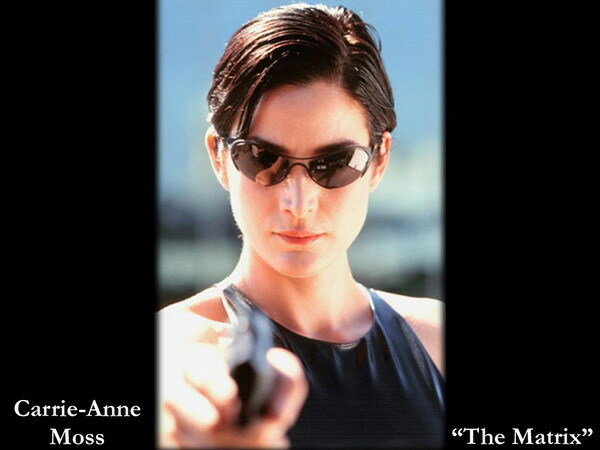 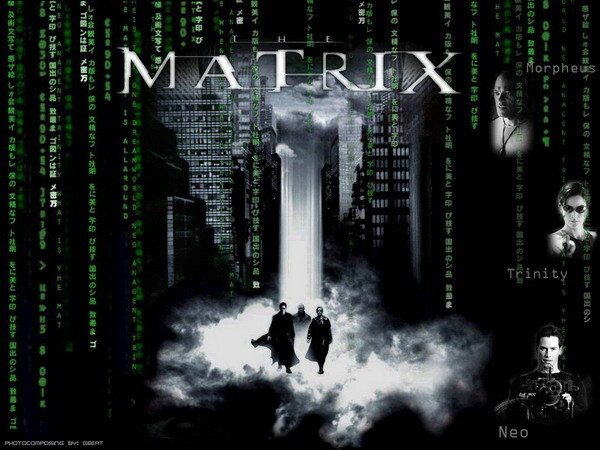 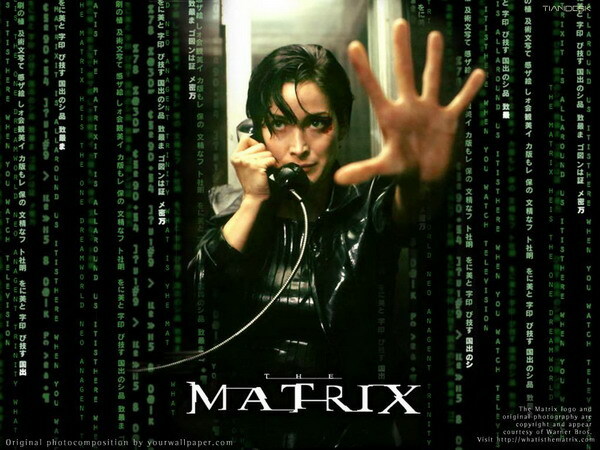 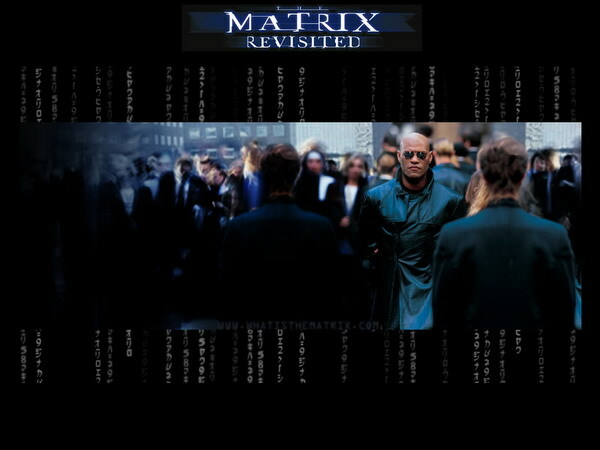 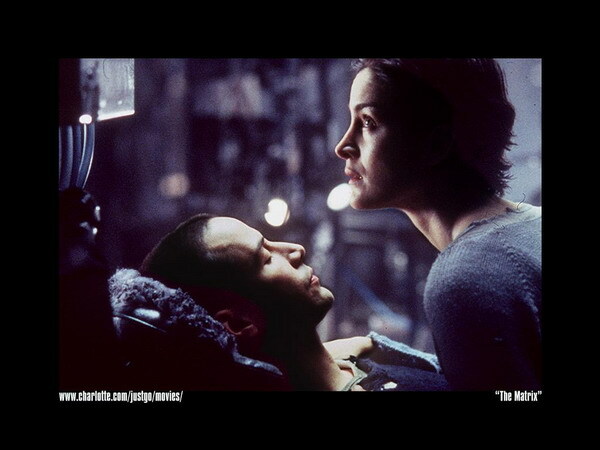 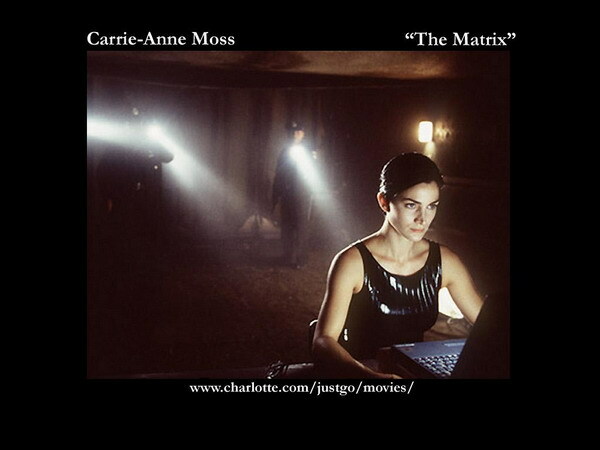 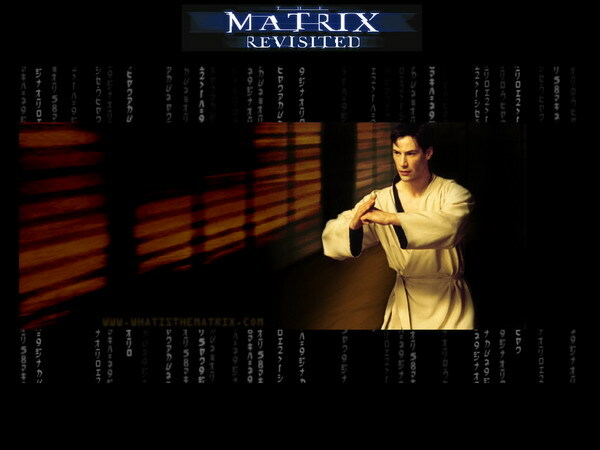 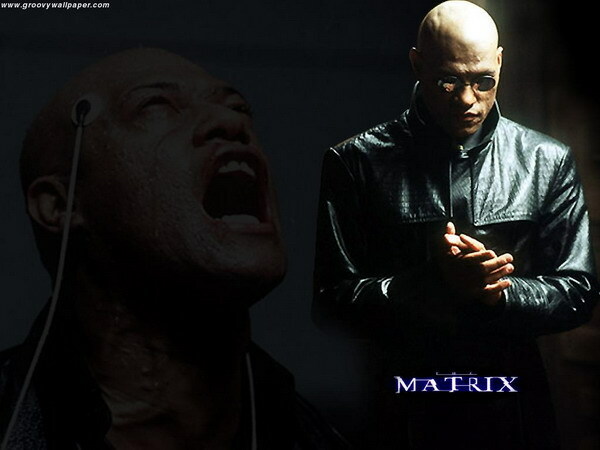 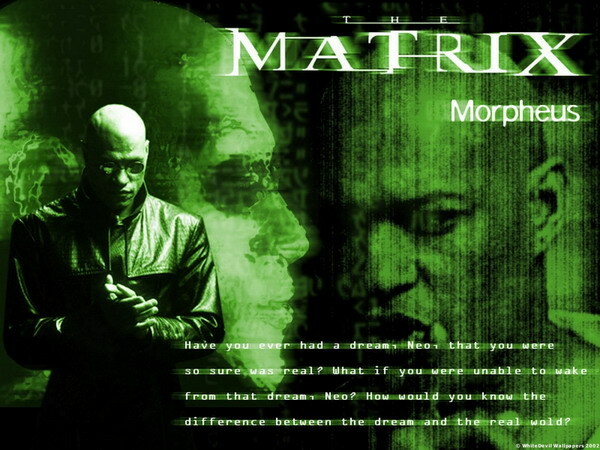 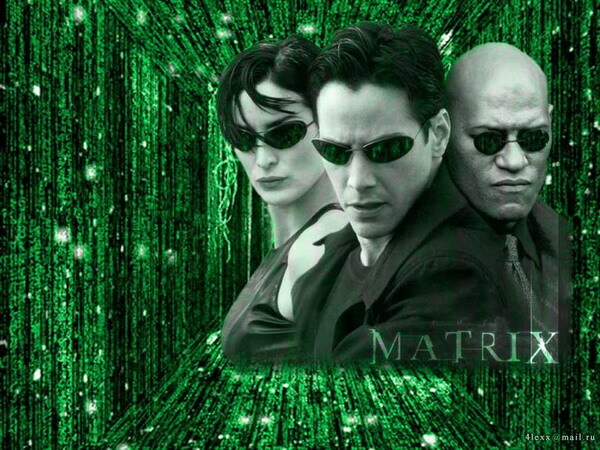 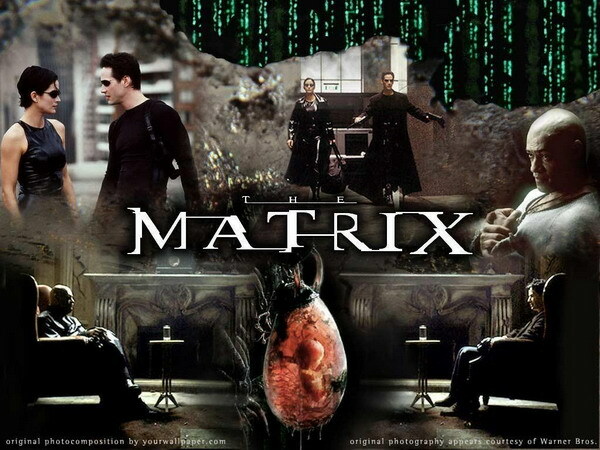 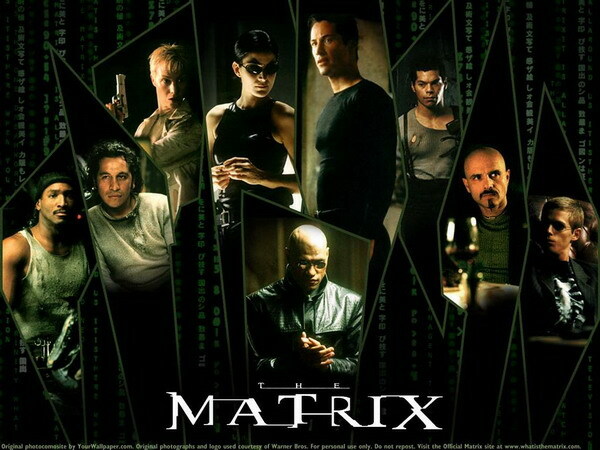 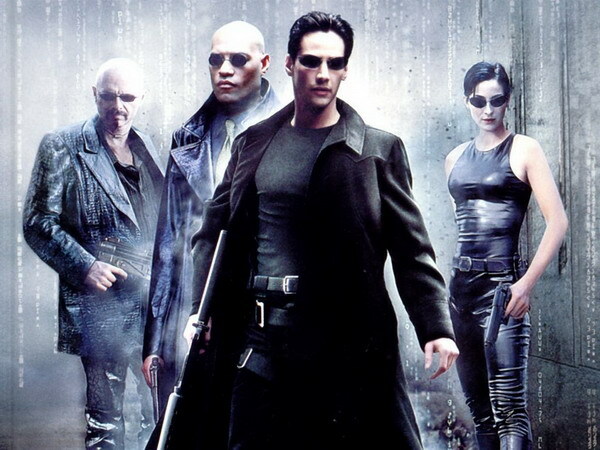 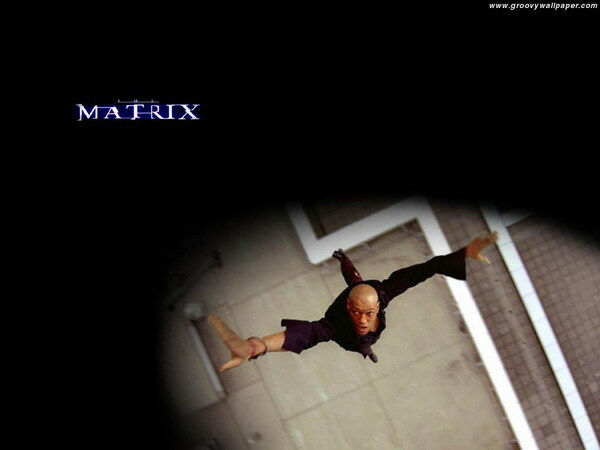 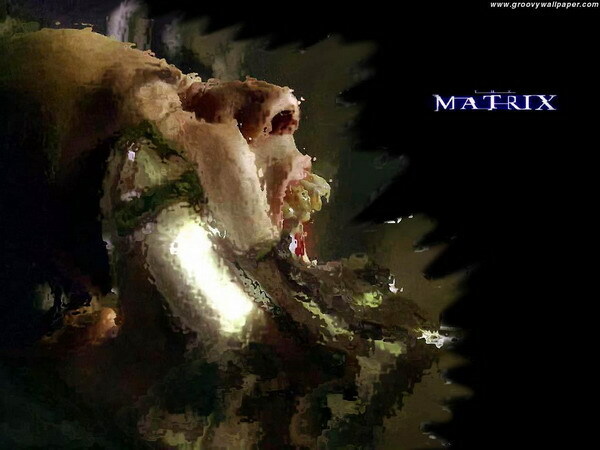 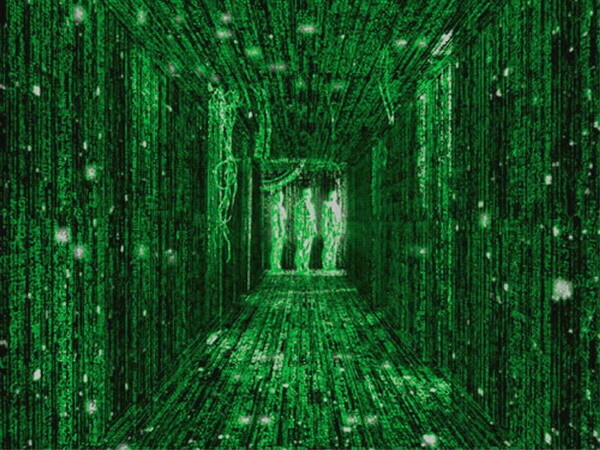 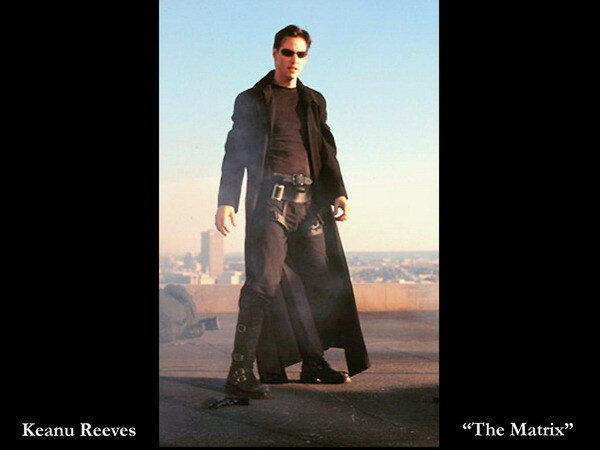 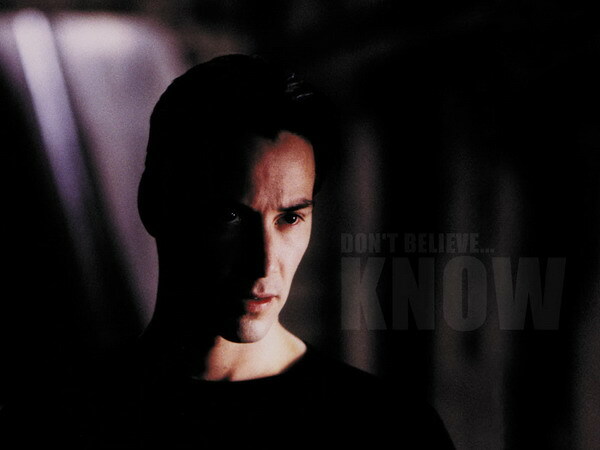 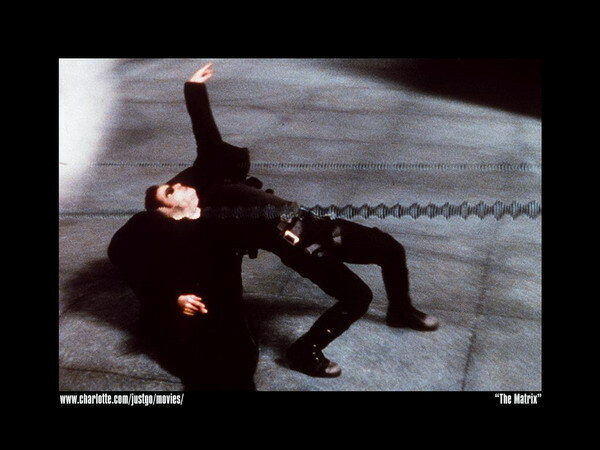 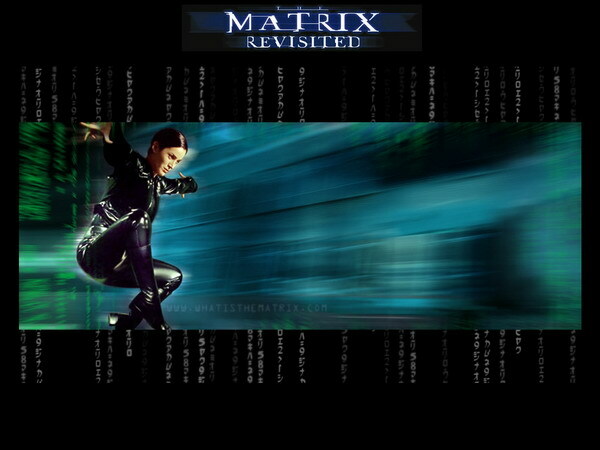 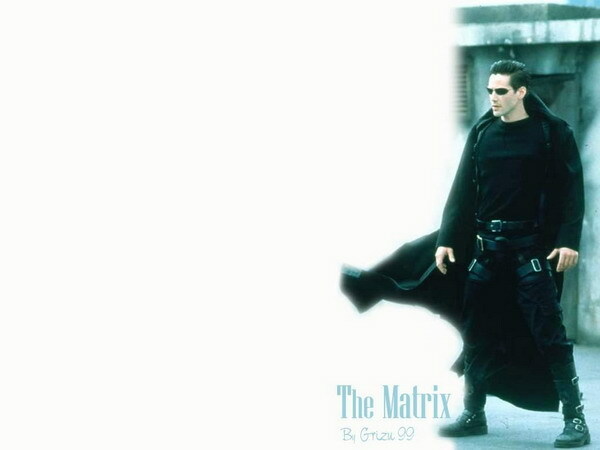 Free wallpapers from The Matrix for your pc. 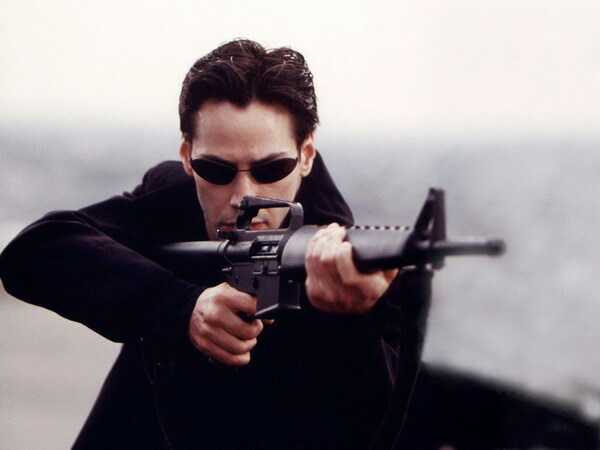 There are lots of fun things to do at Kids-n-Fun. 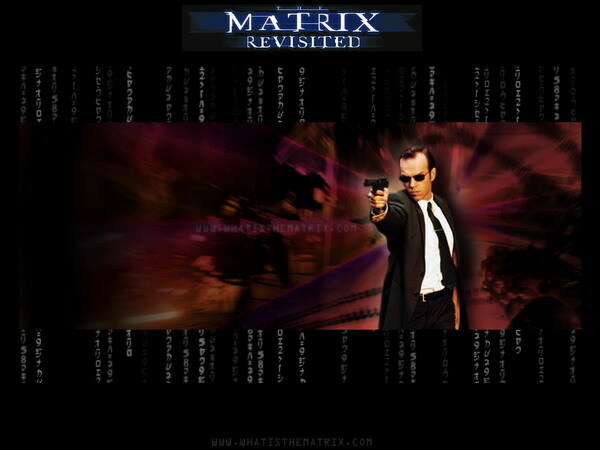 Check these out, maybe you like that too.